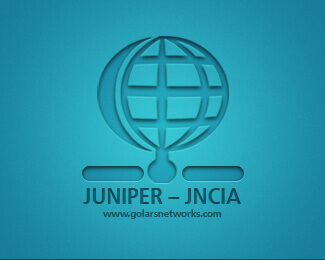 Looking for Juniper Certification Training in Hyderabad. 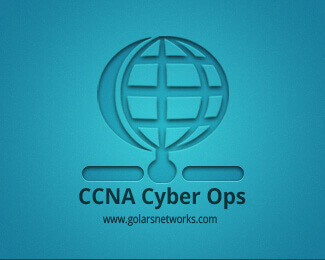 Golars Networks is top juniper networks Institute also Cisco Certified Network Associate in Juniper entry program. 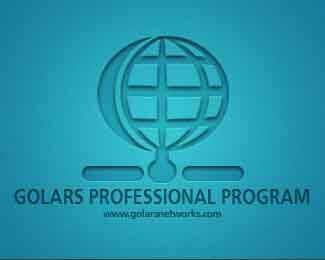 Get MCSE 7 Training from best faculty. Golars Networks is well known MCSE Training institute in Hyderabad. We have Microsoft Certified Solutions Expert Team in MCSE (Windows 7) for entry program. Golars Networking Is the Best CRT Training Institute in Hyderabad Providing CRT Training Classes by Top Faculty With Course Material and 24/7 Lab Facility. With Free Demo on CRT Classes. Looking for CCSA CheckPoint Training in Hyderabad? 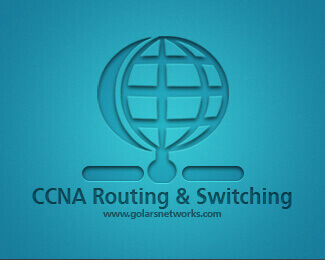 Golars Networks have expert CCSA Checkpoint faculty, who will teach you all Hardware Networking courses. Now Get world-class CCNP Security Training Institute in Hyderabad, Golars Networks is leading Networking Institute for CCNP Security training with 100% Job Placements. 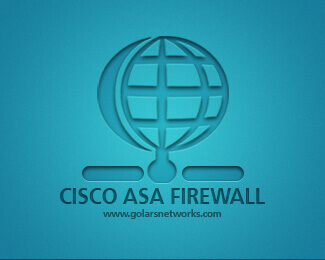 Looking for CISCO ASA Firewall Training in Hyderabad? 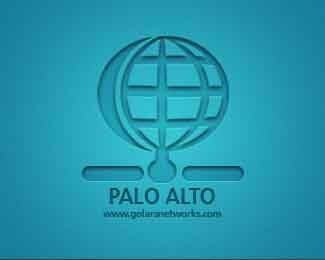 Golars Networks offers best CISCO Adaptive Security Appliance Firewall Training for certifications at Golars Networks. 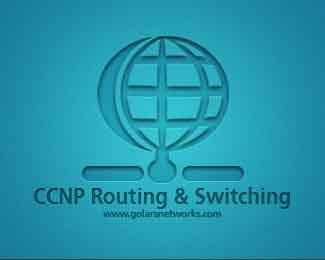 Become CWNA Training in Hyderabad from Golars Networks.We have Top Faculty on Certified Wireless Network Administrator(CWNA). For more information Call 09177091770. Software-defined Networking (Sdn) Technology Training. 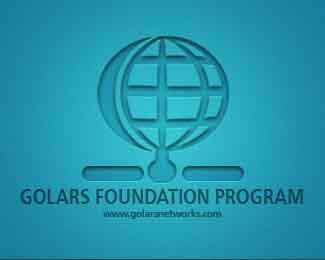 For More Information About (Sdn) by Golars Networks for Students Looking for Future in software Used in Computer Networks. 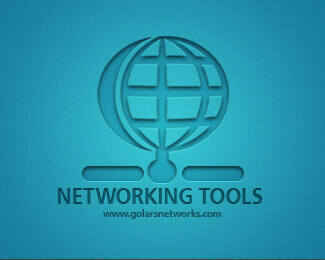 Looking for Networking Tools Training at Golars Networks. Golars Provides The Best MSN Training with Job Assistance in 45days. For More information call on 9177091770.